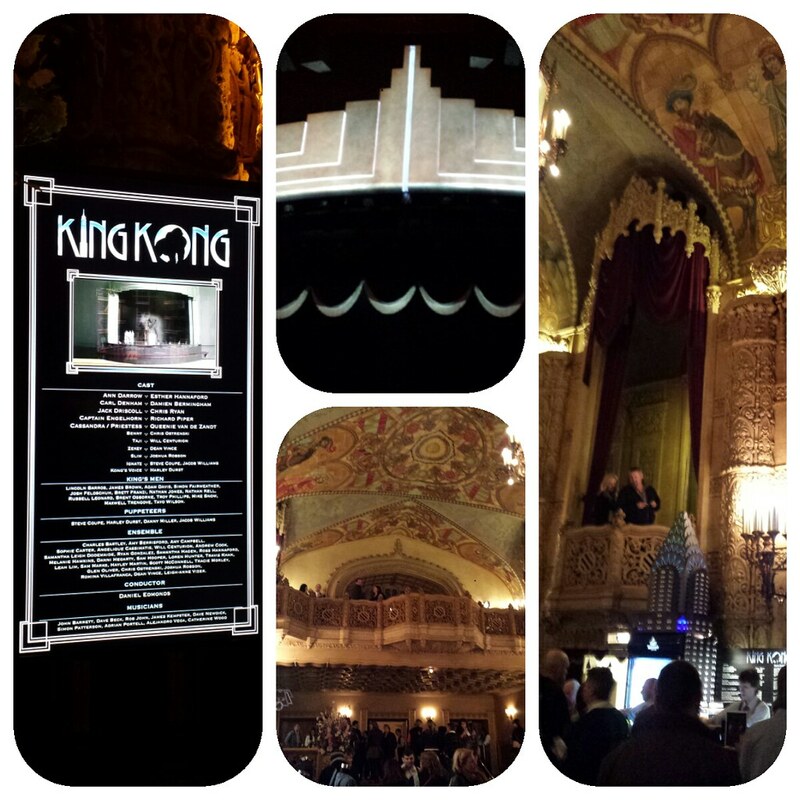 King Kong The Musical is a must-see in Melbourne! The Regent Theatre is both palatial and breath taking at the same time. The beauty that beheld me upon entrance into its historic chambers was an unexpected memory that I will hold onto for the rest of my life. Coupled with the amazing and defying performance of King Kong the Musical, this night will always be dear to me. King Kong the Musical is definitely a production which should be seen to be believed. From the amazing set to the talented cast to the amazing life-like King Kong they use on stage, everything is perfect! With their dates recently extended to include a summer season ending on January 26 2014, there is no excuse not to go.